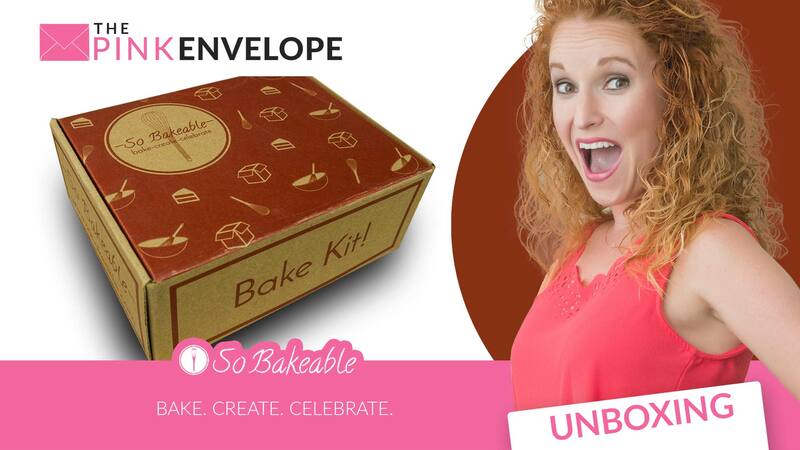 Each month we'll send you a box with everything you need to bake a spectacular dessert! Recipes, premium ingredients, tools & decorations are all included. All you need is milk, butter & eggs. Here's my So Bakeable review! I have to say, the SoBakeable box is well labeled on the outside! If this box passed me in the mail I would snap a photo of it to check it out later. Very well done! Then you dive inside and it's perfect! Everything you need to bake a wonderful dessert and clearly labeled. I received the box to make Chocolate Tartes. I have not made them yet but I will soon and I will post an update here and of course, photos to my Instagram letting y'all know the end taste and level of difficulty. I get to scrape chocolate and I can't wait!!!!! They have a mobile app to use along side your recipe they provide so I will check that out as well. The only thing I need is the butter, eggs and milk. This is going to be so fun! They hooked me up with a coupon code: PINKENVELOPE5 gets you $5 off your 1st box. **Update – I made my tartes and they are delicious! Not only did we eat the dessert itself, we also liked many of the bowls and utensils clean as well. So I am not chef, I can only kinda bake and at times, even that is questionable so I am very much at a beginner level and I was able to easily bake everything here with my 5 year old daughter and have a blast! I only had to provide butter, water and basic utensils and cookie sheets. 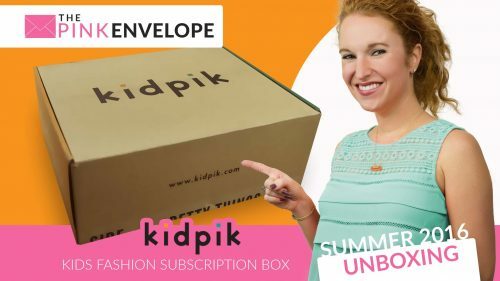 I so wanted to try out their phone app but since I was gifted this box and I'm not a traditional subscriber I wasn't able to. But what an awesome perks! 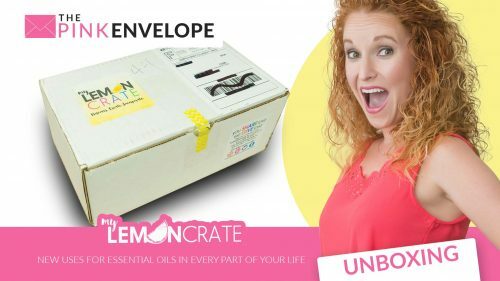 In my opinion if you like to bake or like to *try* to bake then you are going to love this dessert subscription box. 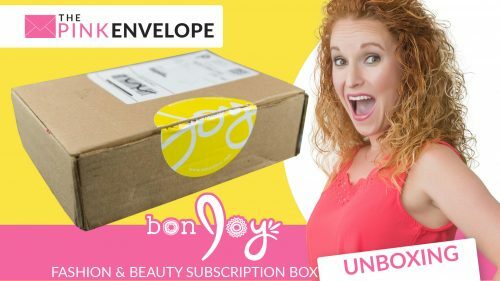 It's the perfect way to try new things, learn new techniques and have a little fun delivered straight to your door!